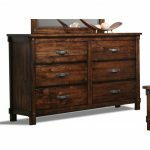 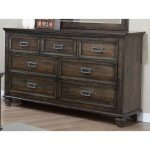 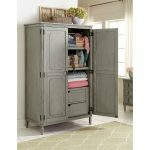 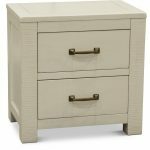 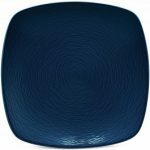 The Colorscapes collection features organic motifs subtly interpreted as a tone-on-tone surface decoration. 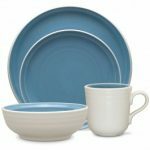 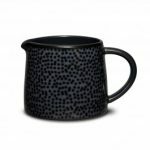 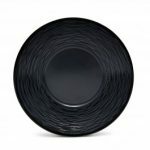 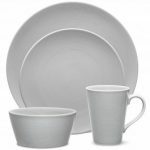 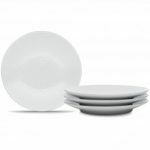 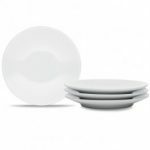 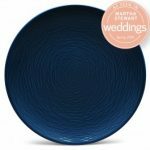 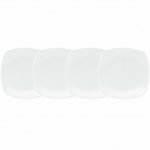 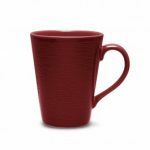 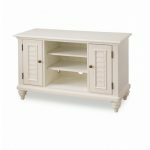 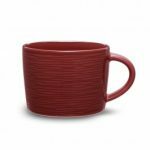 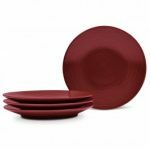 The entire collection is available in place setting components (dinner plate, salad plate, soup/cereal bowl, and mug) as well as extensive accessories, to mix and match in your own curated dinnerware collection. 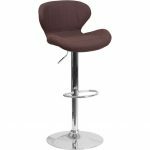 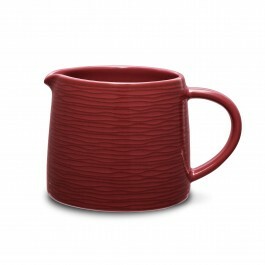 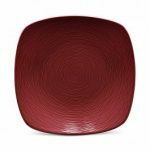 RoR Swirl has an allover red-on-red pattern of coiling concentric circles. 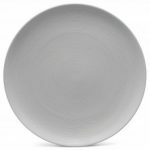 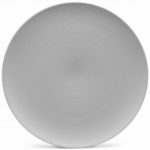 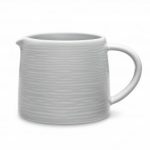 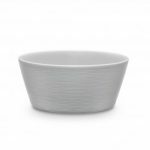 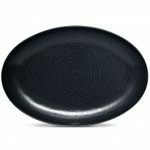 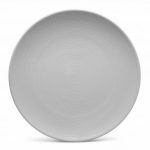 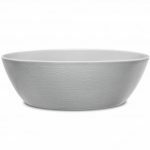 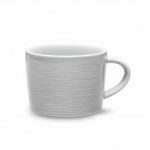 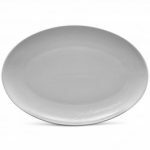 Noritake GoG Swirl (Grey on Grey) Bowl-Large Round Vegetable, 10 1/4″, 90 oz. 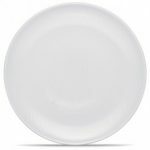 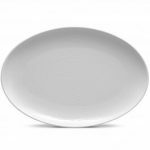 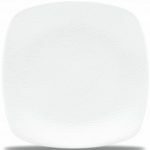 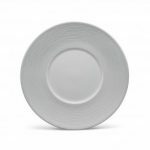 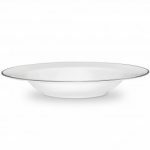 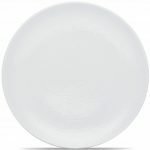 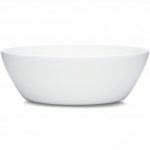 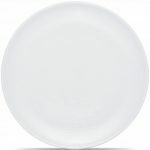 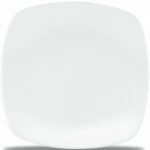 Noritake WoW Swirl (White on White) Bowl-Large Round Vegetable, 10 1/4″, 90 oz. 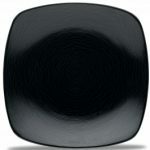 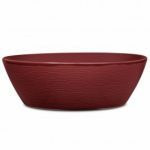 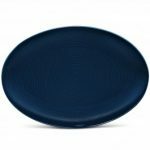 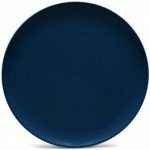 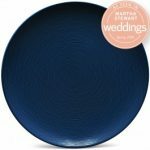 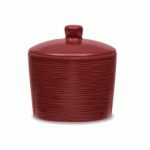 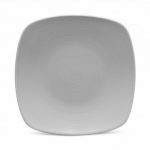 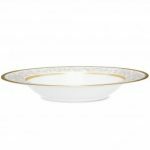 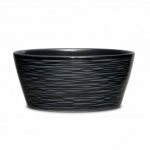 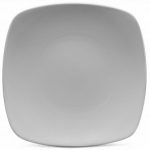 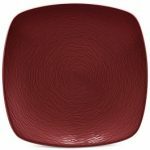 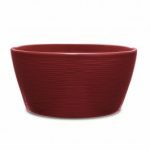 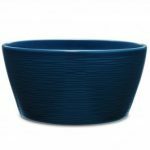 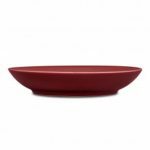 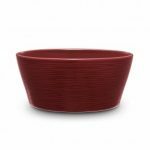 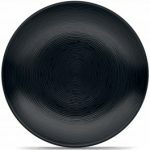 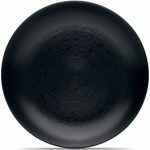 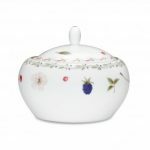 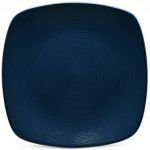 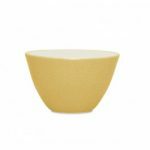 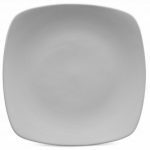 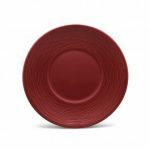 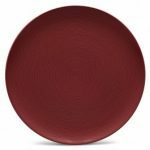 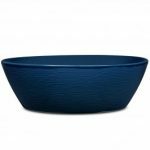 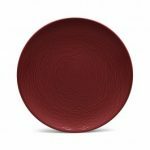 Noritake Colorwave Mustard Bowl-Mini, 4″, 5 oz. 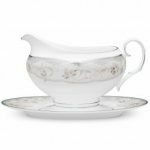 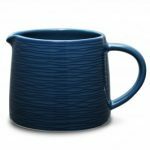 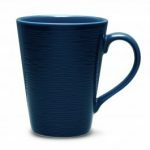 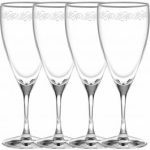 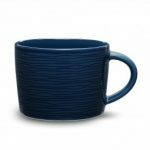 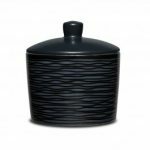 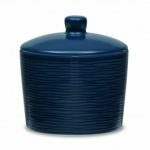 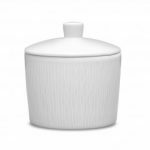 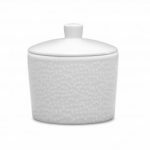 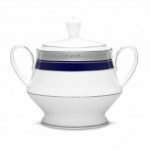 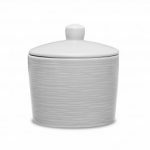 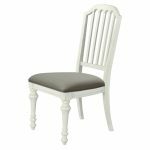 Noritake Crestwood Cobalt Platinum Sugar with Cover, 10 oz. 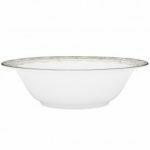 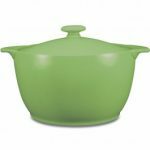 Noritake Colorwave Apple Bakeware-Covered Casserole, 2 qt.